With beautiful, powdery, white sand beaches that stretch in to turquoise waters, it is no wonder Cancun, Mexico is a top destination. Enjoy endless water activities in the crystal clear Caribbean, or head into downtown Cancun to shop at upscale shopping malls and boutiques, or head to the markets and barter for souvenirs. Cancun is a duty-free zone, so you will pay a much lower price on items such as perfume, liquor, and jewelry. Cancun is also known for their amazing night life. Choose from several well known night clubs, bars, and restaurants for your nightly entertainment, or simply relax and enjoy live shows, and music at your all-inclusive resort. 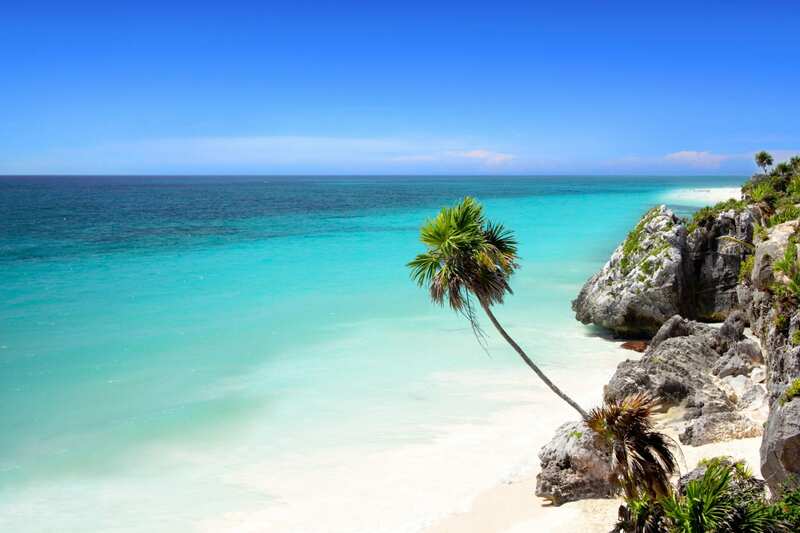 If you are looking for an active vacation that prices at a great value, then Cancun is the place for you!